Elbow recently announced their North American tour. New York, they will be taking the stage at Webster Hall On Thursday, November 2 and Friday, November 3. See below for more details and tour dates. 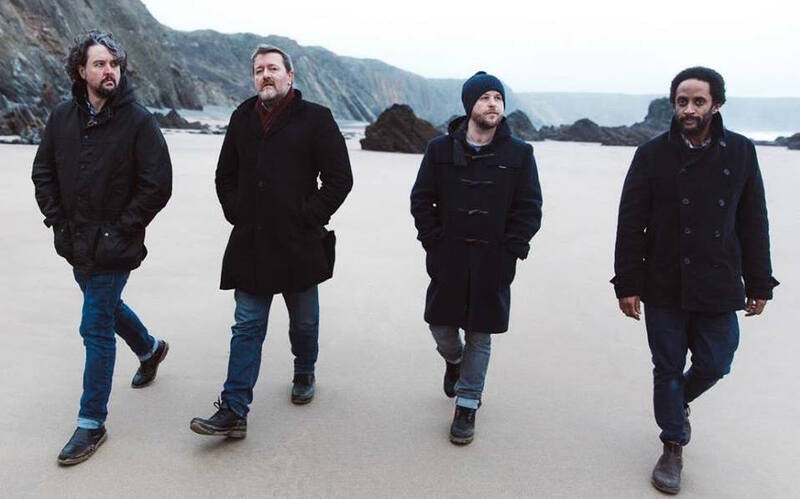 Elbow released their latest album, Little Fictions, February 3. You can pick it up HERE. 04 NOV - 9:30 Club, Washington, D.C.